Are you wearing false eyelashes because your own have become thin and sparse? Consider Latisse. 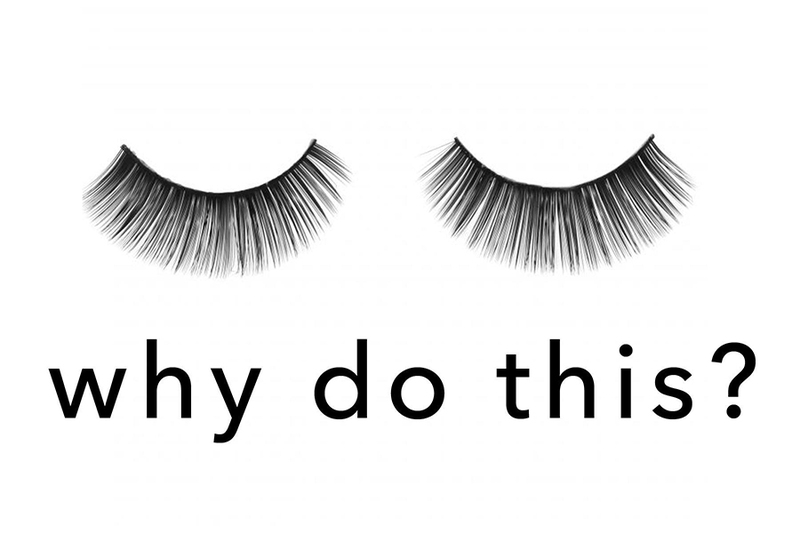 Latisse, is the only FDA approved medication that helps to grow eyelashes longer, fuller, and darker. Clinical studies have demonstrated 106% fuller eyelashes after 16 weeks of treatment and 78% of users saw a significant increase in overall eyelash prominence. In addition, lashes grew 25% longer and 18% darker. If you are considering Latisse, call us at 405-739-6596 to make an appointment for a consultation with Connie Fogarty, RN to determine if Latisse might be right for you.